Come to the Buffalo Lodge Bicycle Resort where adventure and training awaits! Hire one of these coaches or guides to help you train, show you the trails or make your stay in Colorado Springs a memorable experience. They may be booked directly through their respective websites or contact information. Special discounts for those who are staying at the Buffalo Lodge Bicycle Resort. Alison Dunlap is a superstar in the sport of cycling. 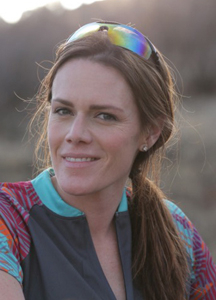 She is a two-time US Olympic Team member, having competed in the 1996 Atlanta Olympics as a road cyclist and the 2000 Sydney Olympics as a mountain biker. 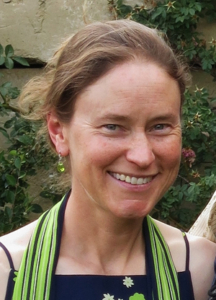 Sarah Gibeau has 10 years of experience in the health and wellness field. She herself has a background in competitive cycling, triathlon and swimming. 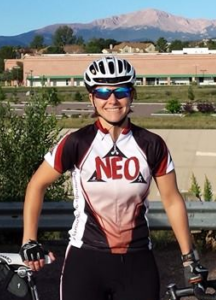 Nicole Odell loves to ride and share the joy with others. She is an endurance coach that can help you on multiple levels. 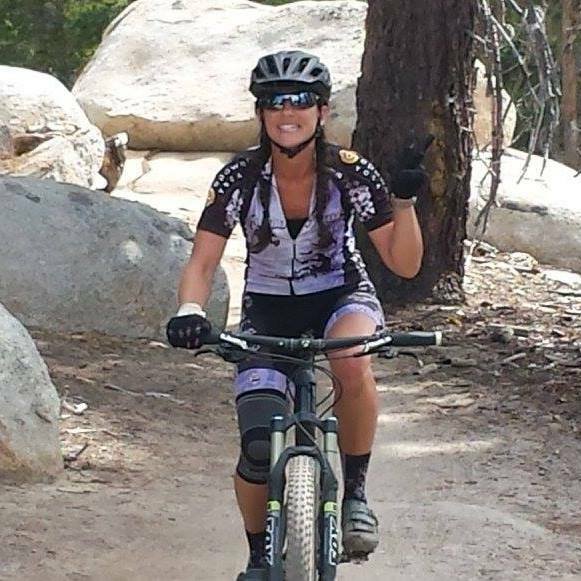 Stacy Gery will help you get to know your bike and riding style! She specializes in guided rides, skills clinics, presentations for groups, and custom trips.